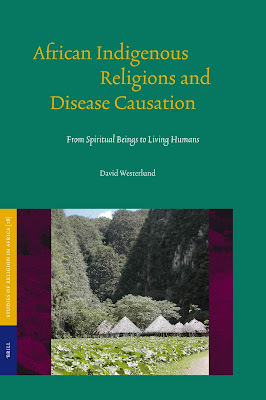 This comparative and historical study focuses on religious aspects of disease etiologies among five, systematically selected, African peoples: the San, Maasai, Sukuma, Kongo, and Yoruba. Unlike the homogenizing tendencies of many earlier comparative works by scholars of religion, this book highlights the differences between the plurality within the religions and cultures of the selected peoples, as well as processes of change. The work covers a period of about 100 years, from the late 19th to the late 20th century, and much of the material used comes from European mission archives. To different degrees among the peoples studied, there has been a gradual shift from an emphasis on spiritual beings such as God and ancestors to living humans like 'witches' as agents of disease. In a theoretically elective analysis, possible reasons for this shift are discussed.